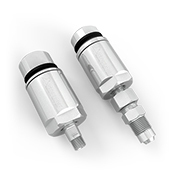 SG Swivels are reliable, easy to maintain and are widely used in our surface preparation tools. 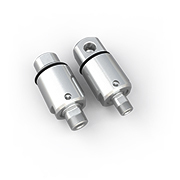 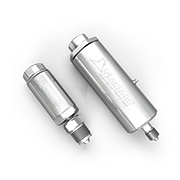 Heavy-duty ball bearings with external grease fittings, stainless steel construction and long lasting high pressure seals combine to make these the best swivels in the industry. 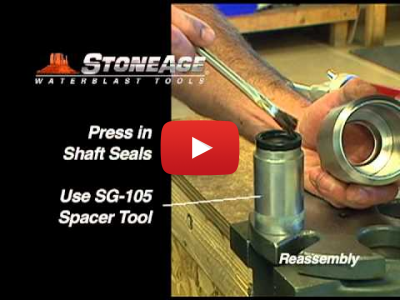 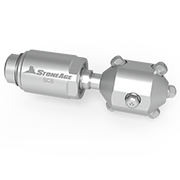 The SG-CCN swivel was designed aspecifically as a rotating swivel connection for high rotation speeds. 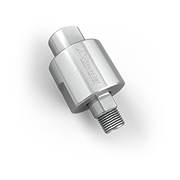 Reliable and easy to maintain, SG Swivels are widely used in StoneAge surface preparation tools.